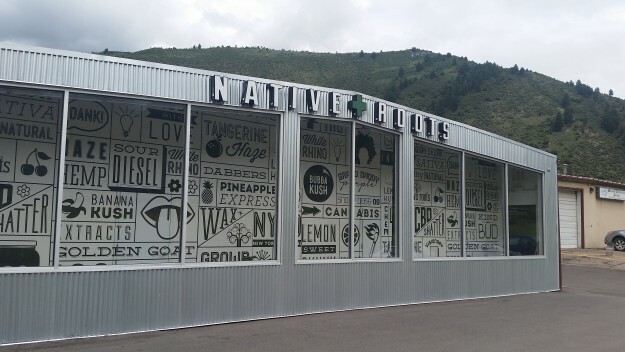 Retail marijuana can be purchased just a few miles from Vail at stores such as Native Roots in Eagle-Vail, but Vail officials have imposed an outright ban in Vail proper (David O. Williams photo). Courtesy of Native Roots Eagle-Vail Facebook page. The stadium would be called Native Roots Field at Mile High, Jordan told CBS 4.